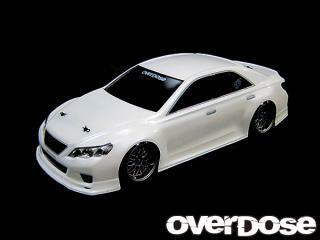 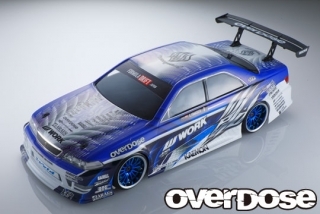 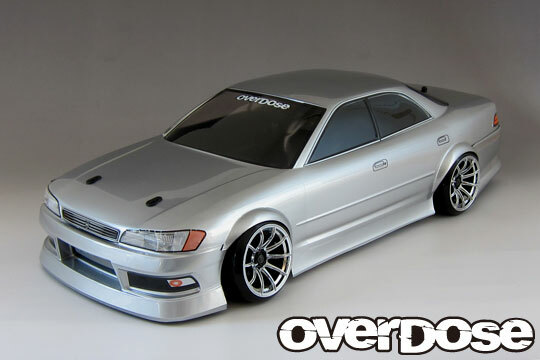 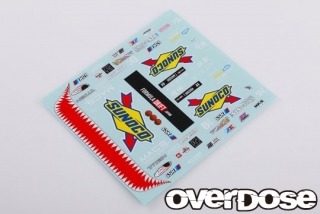 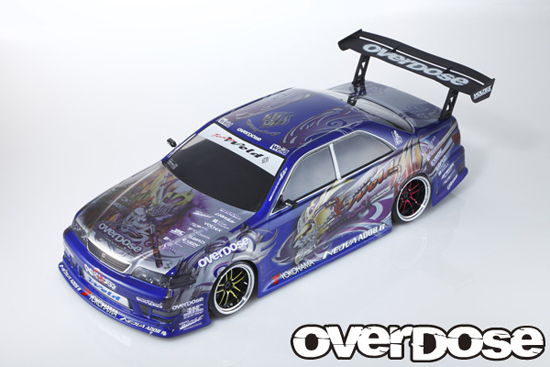 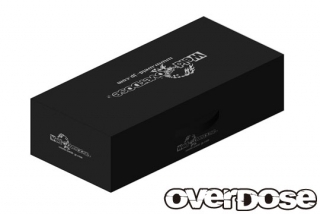 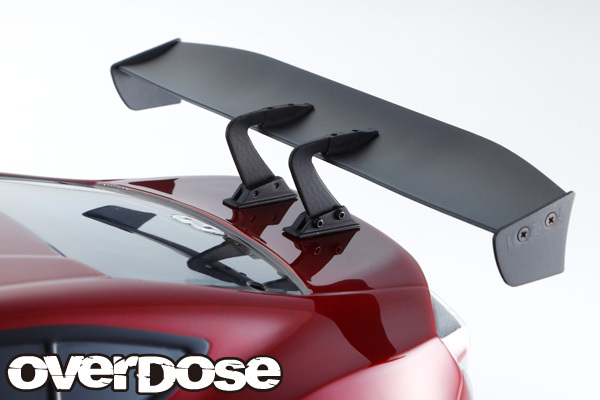 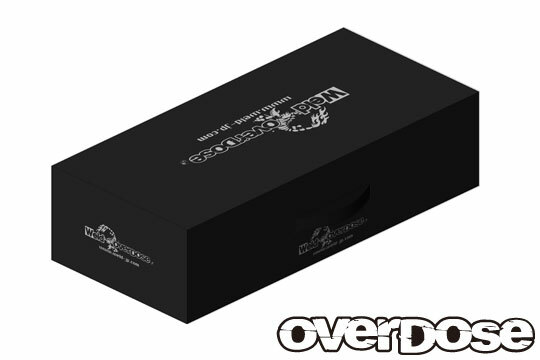 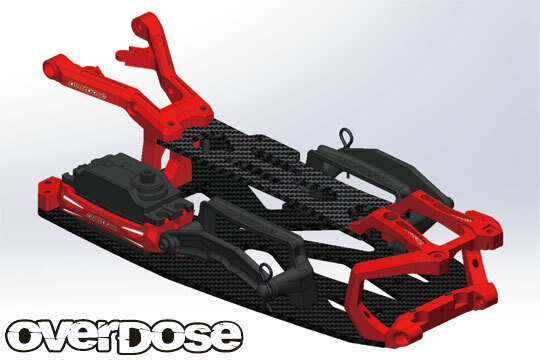 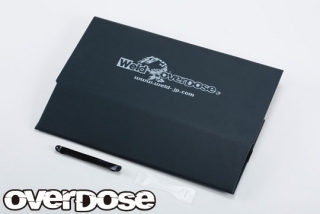 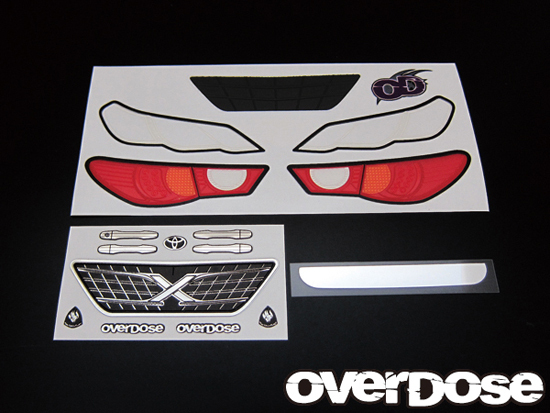 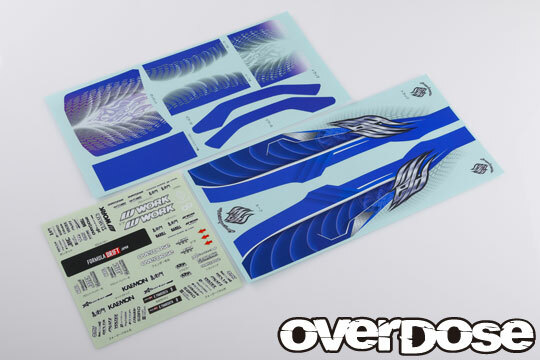 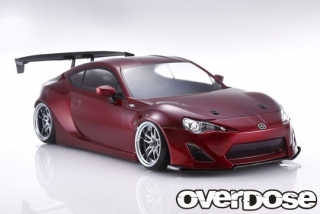 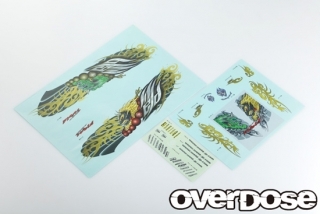 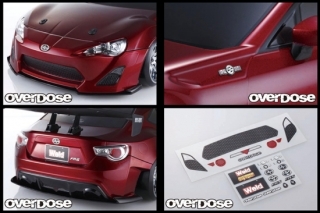 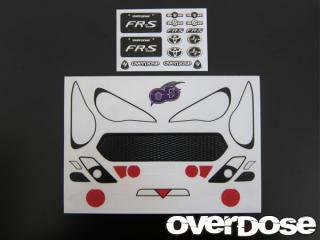 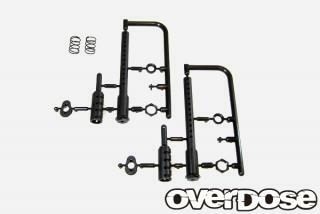 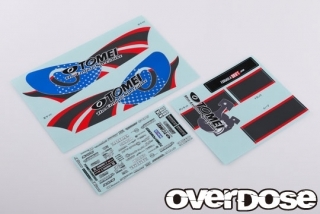 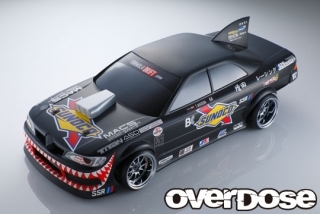 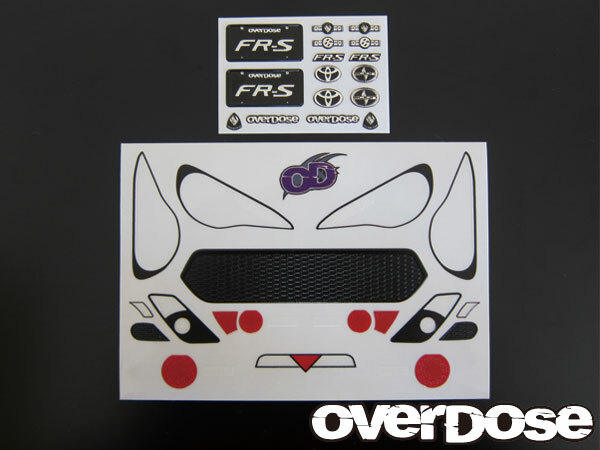 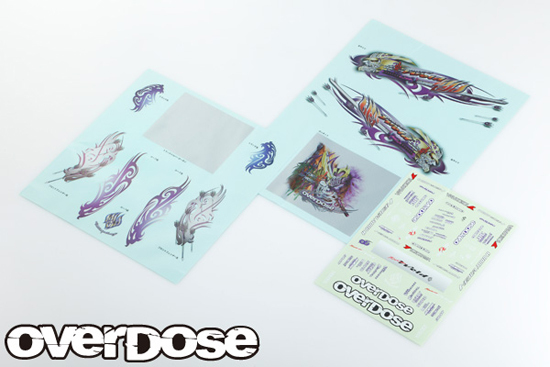 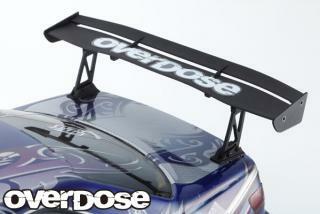 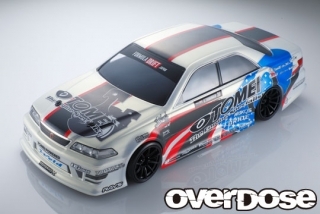 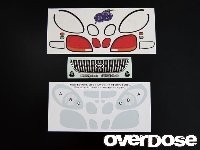 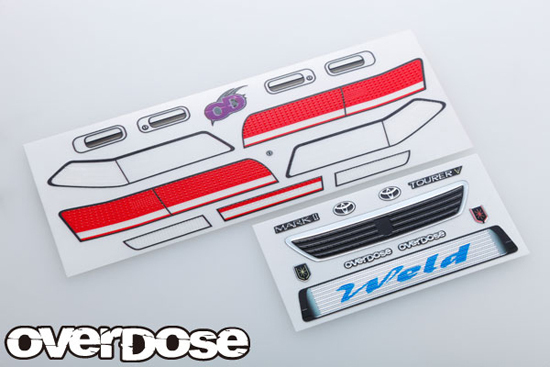 OVERDOSE OD1348Width 193mm Wheel Base 257mmInc. 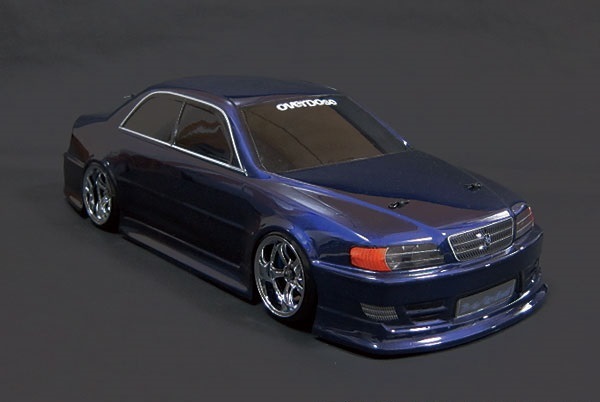 OD2371 TOYOTA JZX100 MarkⅡ Clear Body & TEAM Kenji with TOMEI POWERED Grap. 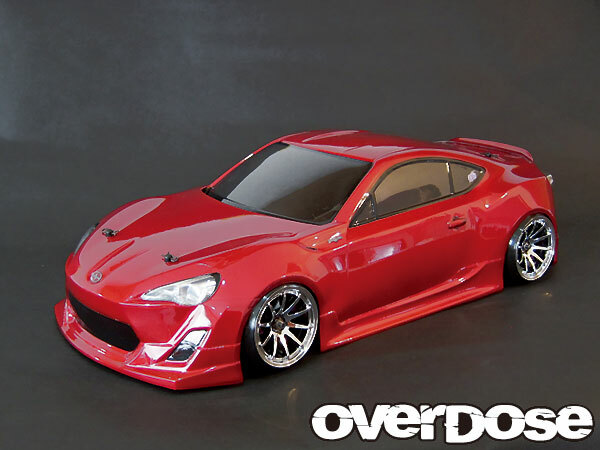 Dec. 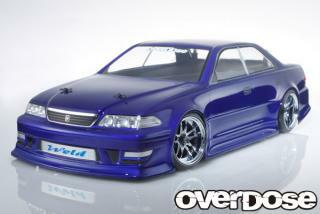 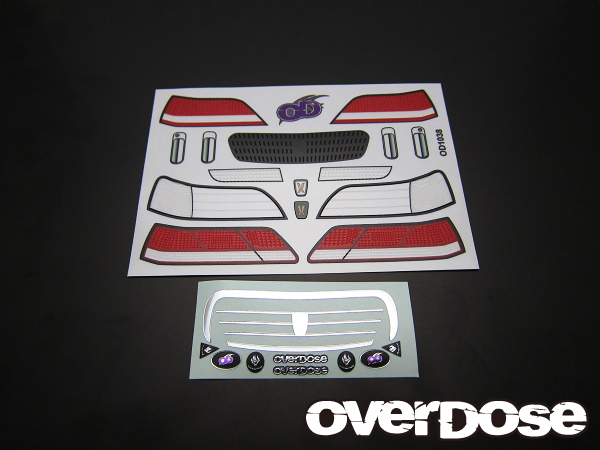 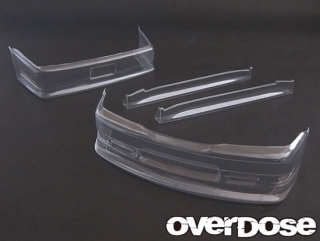 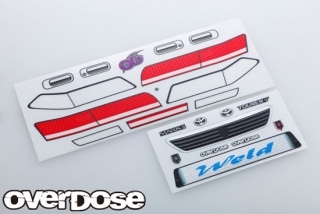 Introducing TOYOTA JZX90 Mark Ⅱ Clear body set. 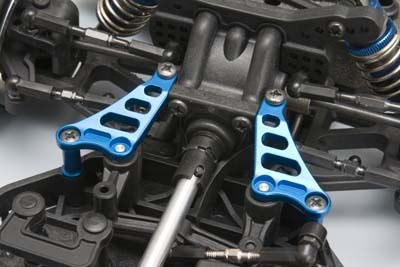 The single set RC carrying box is now on sale.